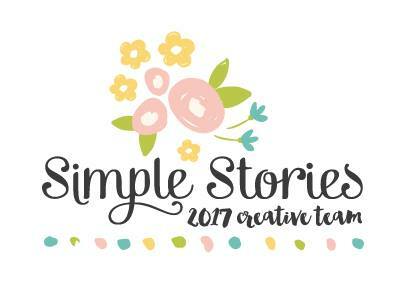 I'm excited to share a fun project with you today! 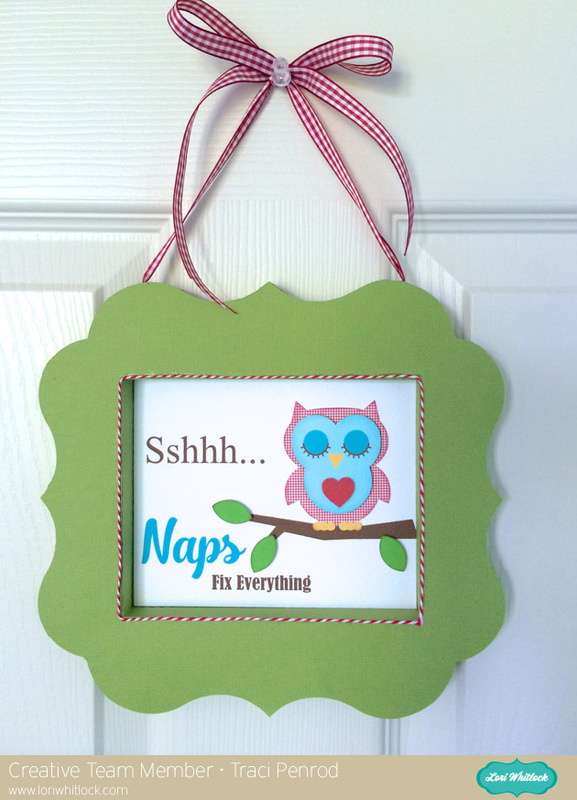 This week I was scrolling through all of Lori Whitlock's wonderful designs and I came upon her adorable sleeping owl with the phrase "Naps Fix Everything". I smiled...and although I immediately thought how nice it would be to go take a nap, my creative brain decided this would make a cute door hanging for a baby's nursery or to hang on the outside of a front door so that all of those well-meaning delivery folks wouldn't ring the doorbell. Now most of you know that I am way past the baby stage....my boys are 23 and 20....but I decided to create this as a little gift for a friend. First I created the frame using Lori's 3d Double bracket-shaped frame. When you see the file, it may seem a bit intimidating...but don't worry!! It's easy to put together once you have the shapes cut out. Lori was even sweet enough to provide us with a You-Tube video for assembly. You can find the video here! 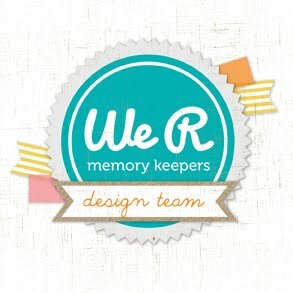 For the rest of the project, I did several things. 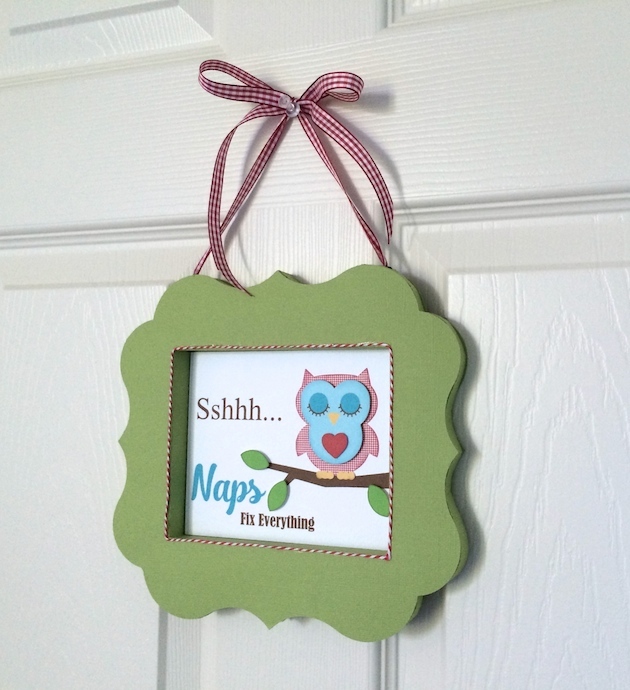 I created a rectangular white base background and did a print & cut for the "Sshhh...Naps Fix Everything". Then I loaded another piece of white cardstock into my CAMEO, filled the owl and branch pieces with some of Lori's digital papers, and did print & cut for those. Once they were cut, I assembled the pieces with a few pop dots and added them to my base rectangle. 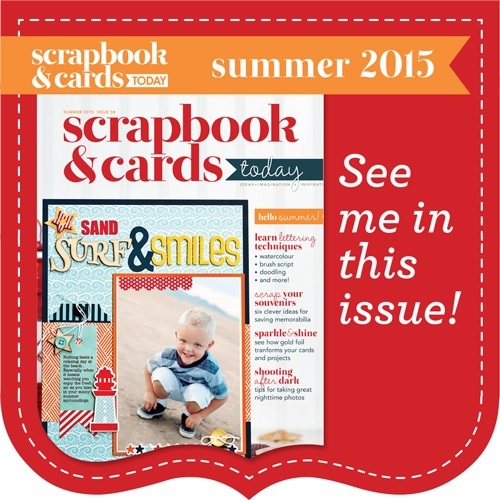 If you have never tried digital papers for print & cuts, I would encourage you to try them out! 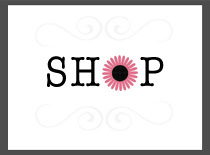 It will save you from cutting up all of your cute scrapbook paper, and Lori has wonderful designs here. So for all the moms out there who hope the delivery person doesn't ring the doorbell, and for everyone else who knows someone who has had a baby, I hope I've inspired you to create a cute gift! Happy crafting! !